Following the death of Andy Copp last year Lochgorm Kits has been taken over and the business is in the process of being re-established. 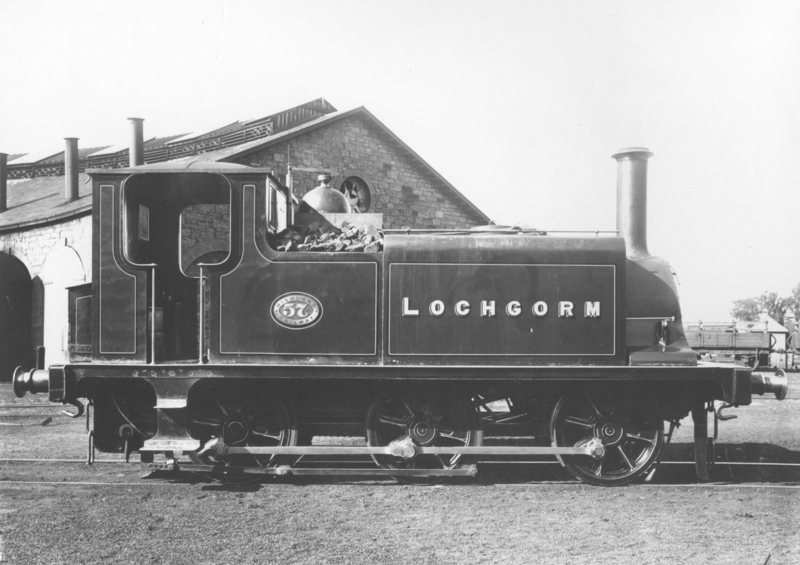 The intention is to reintroduce the range of kits for the Highland Railway in 4mm and 7mm scale. 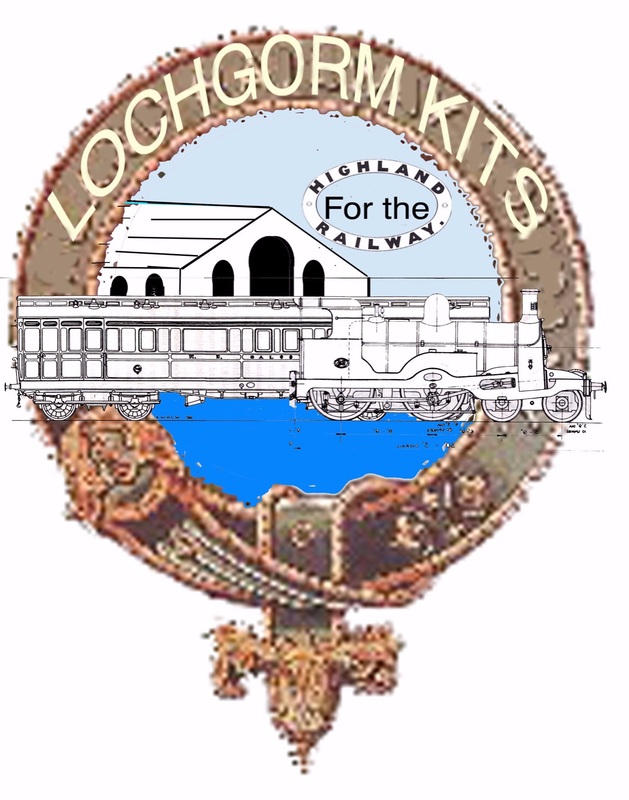 Arrangements are being made for Lochgorm Kits to have its first outing at the Perth Show on 29 and 30 June 2019. Please revisit this website for updates which will also be released in the modelling press.